Ibrahim "Eusebio" Ba is a Senegalese football player of the 1970's and 1980's whose career as a left winger. 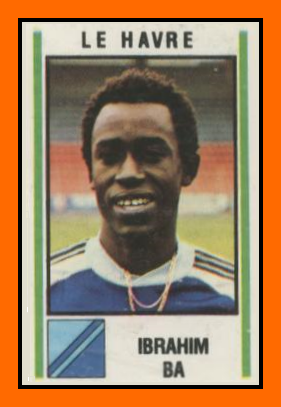 Ibrahim BA spent his late career in France, where he helped Le Havre AC to promotion in 1979 in professional division 2 French league. After three seasons with Le Havre in second division, he finished his career at SC Abbeville still in french second division from 1982 to 1984. Ibrahim BA was an international player and captain of the Senegal national team. His son with the same name is Ibrahim "Ibou" Ba. If "Ibou" Ba is born in senegal he's professional French football player ans started his carrer at Le havre in 1991 at 18. 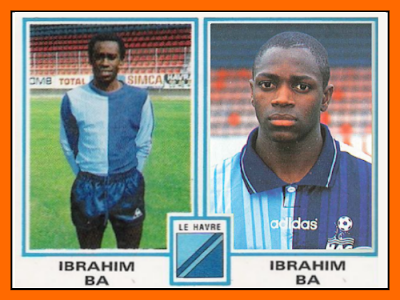 Ibrahim BA was considered to be one of the hottest young talents in the world after consistently impressing with FC Girondins de Bordeaux in 1996-97 and an outsanding France national football team debut in January 1998. After the 1997–1998 football season he was sold to Italian club Milan after just one season at Bordeaux. Ba was seen as a hot prospect, who arguably did not live up to his promise. 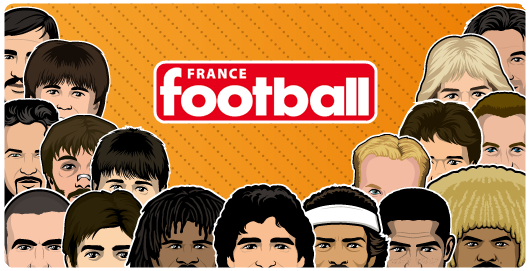 To his great dismay, he was left out of France's 1998 FIFA World Cup squad, when France became World Champions on home soil. That might be seen as the beginning of his downfall. Over the subsequent years, Ba did not play many games for Milan and went on loan to Italian team AC Perugia in 1999–2000 season, where he broke a leg and had to miss four matches for headbutting an opponent. Then he played only 21 games in the last 7 seasons of his career.